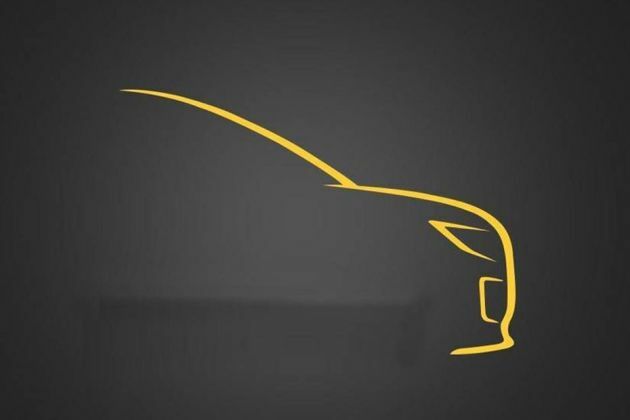 Latest Update: Renault has confirmed the official name of this upcoming model as the Triber but it is not yet confirmed if it'll be a compact MPV or a premium hatchback. Read the details here. Launch and Price: The Triber is expected to be launched in mid-2019. It will likely be placed between the Kwid and the Duster in Renault’s Indian lineup with prices ranging between Rs 5 lakh - Rs 7.5 lakh (ex-showroom). Engine and Transmission: The Renault is expected to be available with a petrol engine only. It remains to be seen whether it will be a 1.2-litre unit or a turbocharged 1.0-litre unit. It is likely to be available with both MT and AMT transmission options. Features: The upcoming Triber will come with dual front airbags along with ABS and EBS as standard. Its equipment list could also feature side airbags, an 8-inch touchscreen infotainment system borrowed from the Nissan Kicks, a digital instrument cluster, and auto climate control, among others. Rivals: The Renault Triber, if it is a sub-4m MPV, wouldn’t have any direct rival given its expected price point. It would slot between the Datsun GO+ and the Maruti Ertiga.